FLORIDA: Be Among The First To See INSTANT FAMILY!! 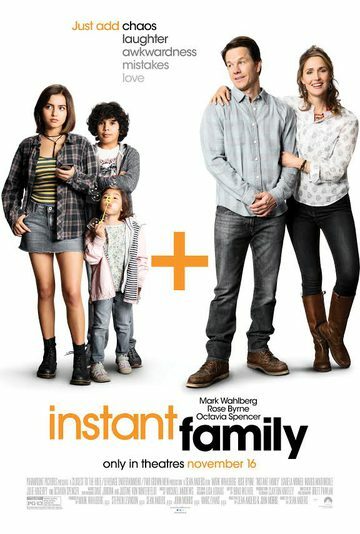 Are you ready to see an advance screening of INSTANT FAMILY? Check out the trailer above. Passes are limited, and once they’re gone, they’re gone. The screening for INSTANT FAMILY is on 11/12 at 7:30pm everywhere with the exception of Orlando which will be held on 11/13.